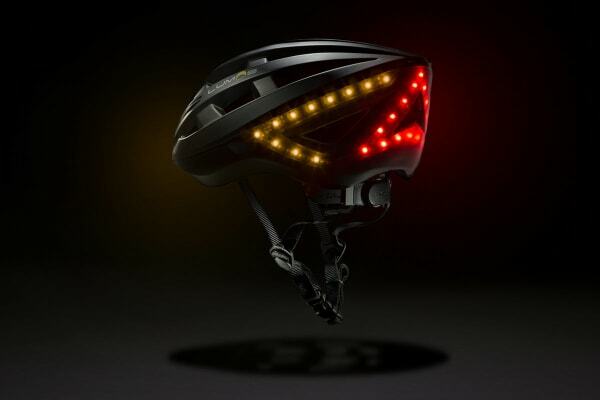 The Lumos Smart Helmet is the world’s first smart bike helmet that beautifully integrates lights, hard brake, turn signals and helmet into a single cohesive whole. The Lumos Smart Helmet features 48 individual LEDs in the front and back to ensure your visibility on the road. 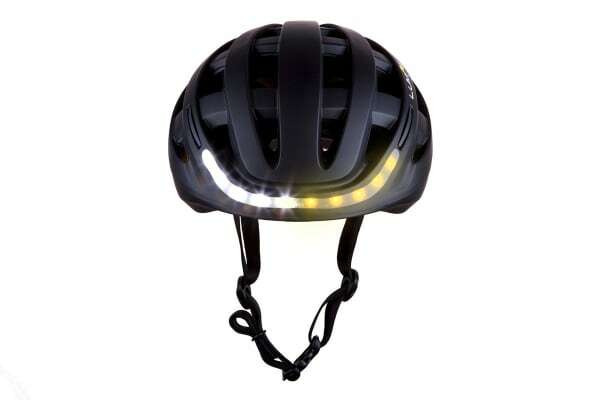 Never ride in the dark again with bright LED lights integrated right on your most important safety gear: the helmet. 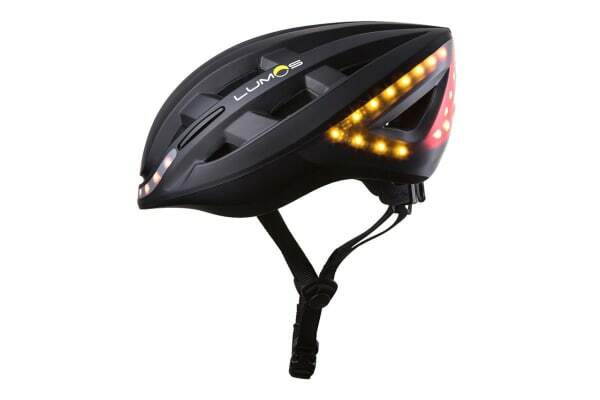 Get the most out of your helmet by downloading the Lumos Helmet app to keep track of battery life, adjust your helmet’s settings, and update the firmware. 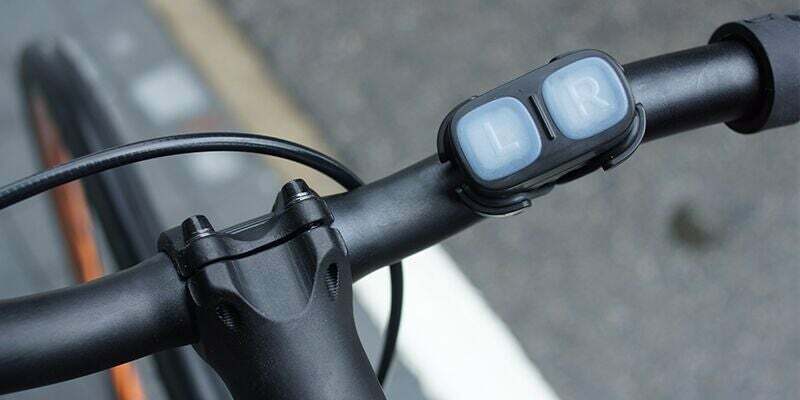 Available on both the Apple Store and Google Play.